1). Good mechanical and environmental characteristics. 2). Flame retardant characteristics meets the requirements of relevant standards. 3). The mechanical characteristics meet the requirements of relevant standards. 4). 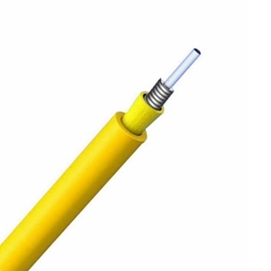 Soft, flexible, easy to splice, and with big capacity data transmission. 5). Meet various requirements of market and clients. 1). Used in pigtails and patch cords. 2). Used in optical connections in optical communication equipment rooms and optical distribution frames. 3). 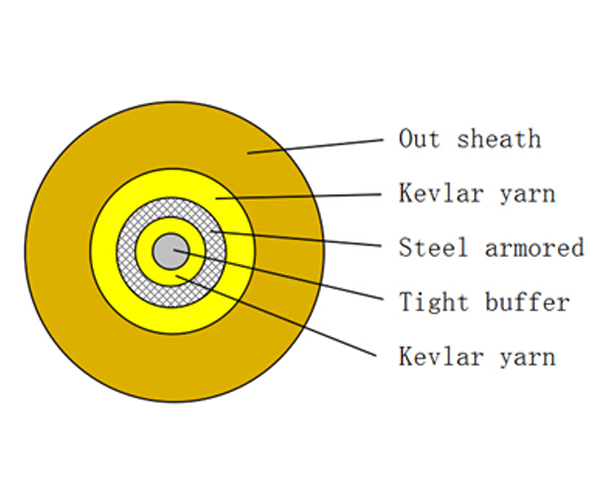 Used in optical connections in optical apparatus and equipment. 4). Trunk cables used in environments where regulatory codes require armoring. 6). Backbone trunks that require a higher level of long term security and protection. FlyingFiber wants to remain attractive business partner for our customers providing them by our capabilities in each phase of their own product’s development and commercialization. Copyright © 2017 Shenzhen FlyingFiber Co.,Ltd.